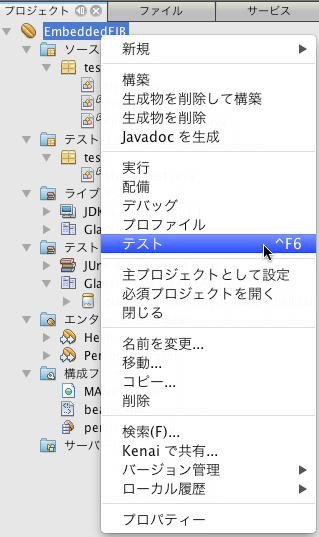 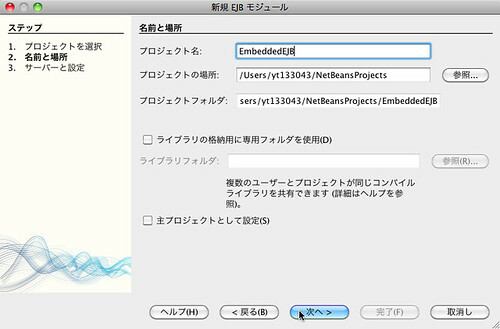 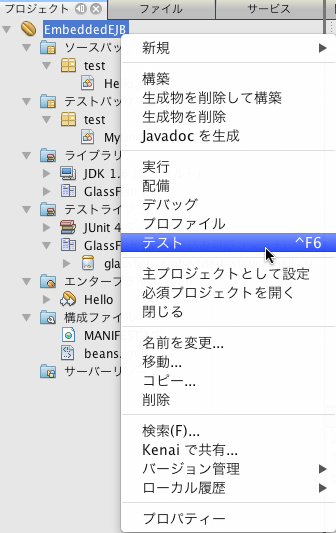 情報: Cannot read logging.properties file. 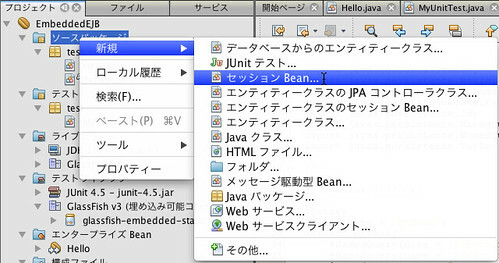 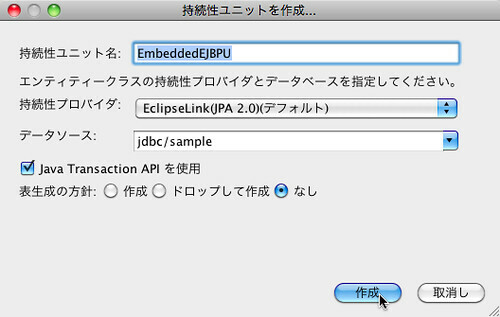 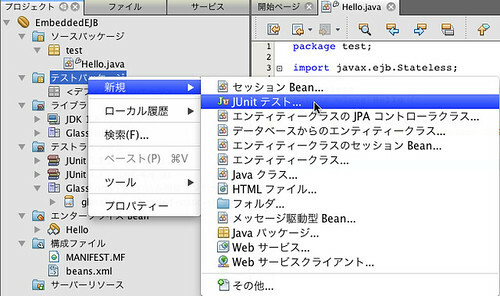 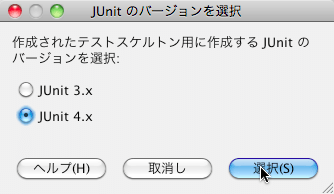 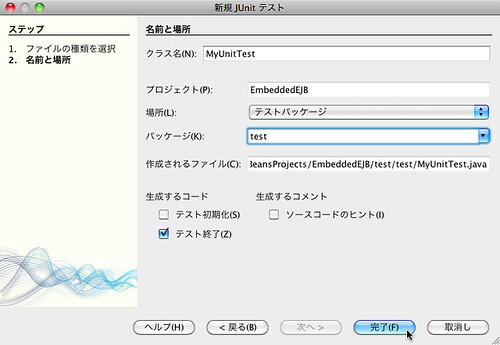 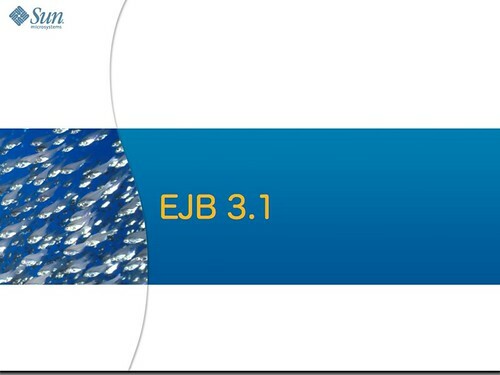 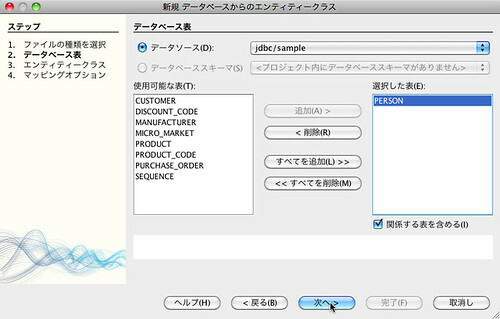 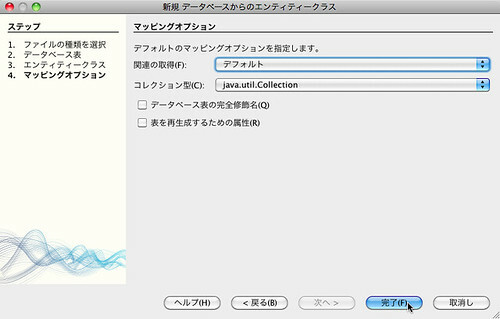 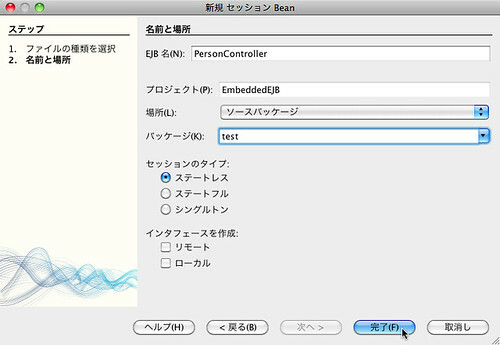 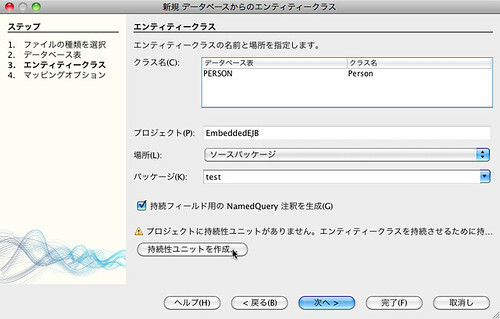 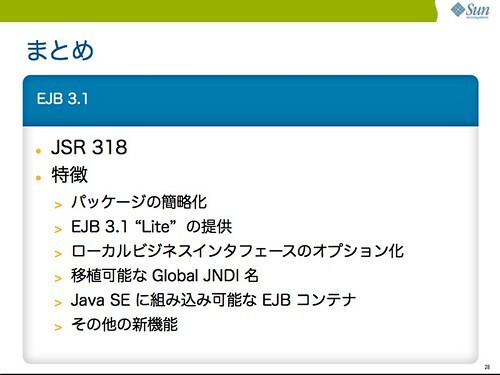 情報: JMXStartupService: JMXConnector system is disabled, skipping. 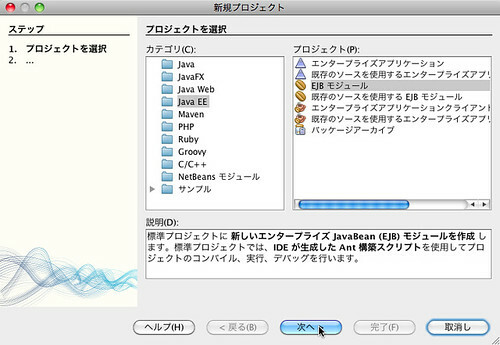 情報: Realm admin-realm of classtype com.sun.enterprise.security.auth.realm.file.FileRealm successfully created. 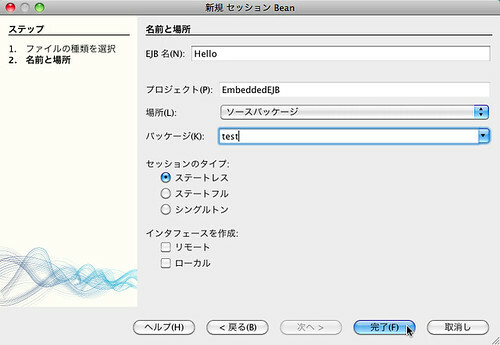 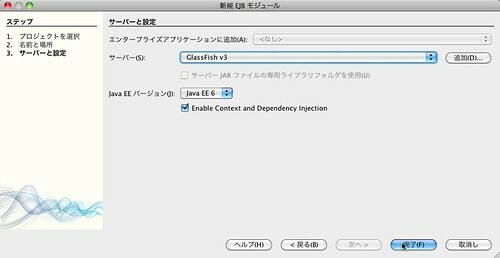 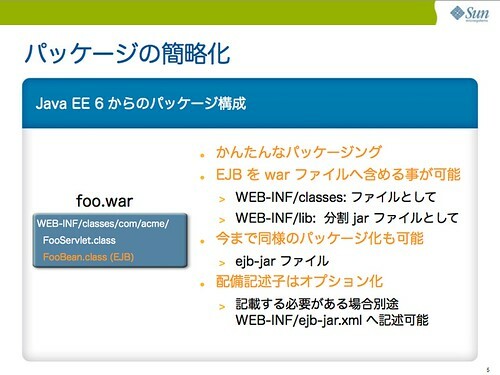 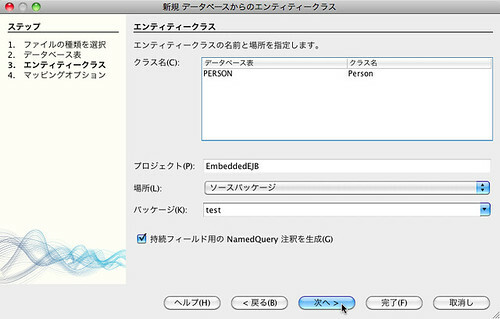 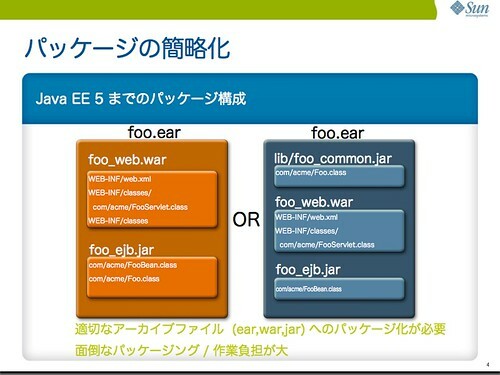 情報: Realm file of classtype com.sun.enterprise.security.auth.realm.file.FileRealm successfully created. 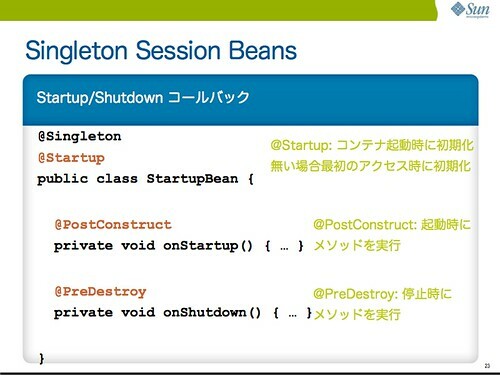 情報: Realm certificate of classtype com.sun.enterprise.security.auth.realm.certificate.CertificateRealm successfully created. 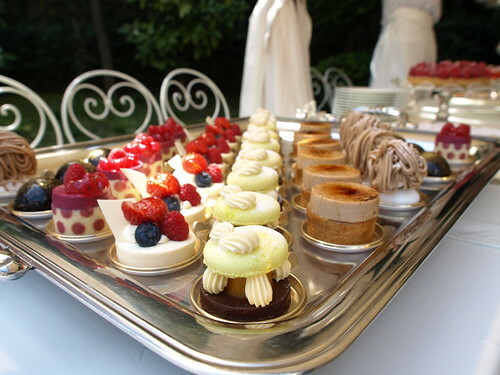 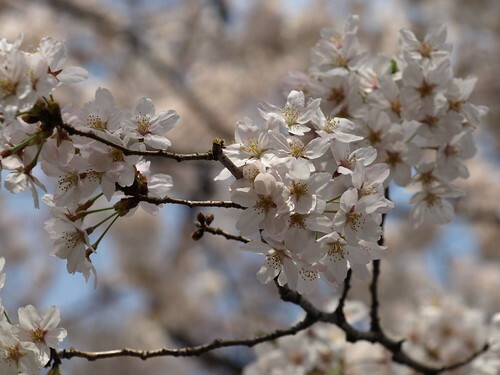 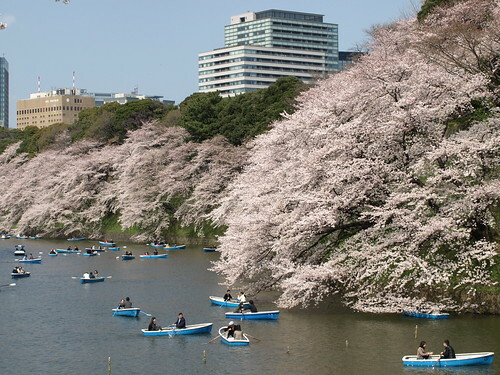 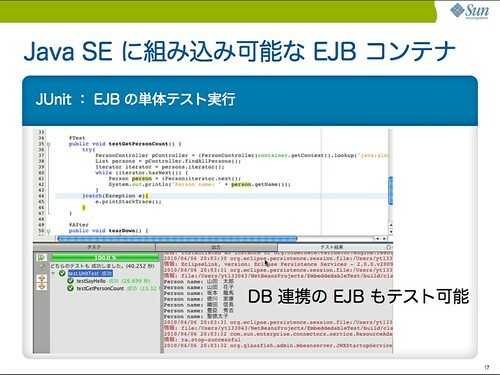 情報: Security service(s) started successfully…. 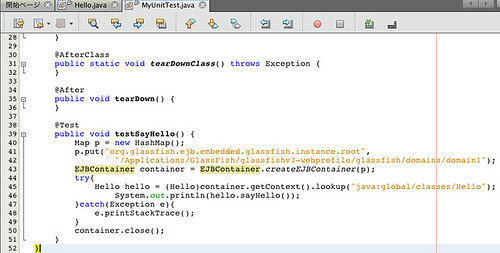 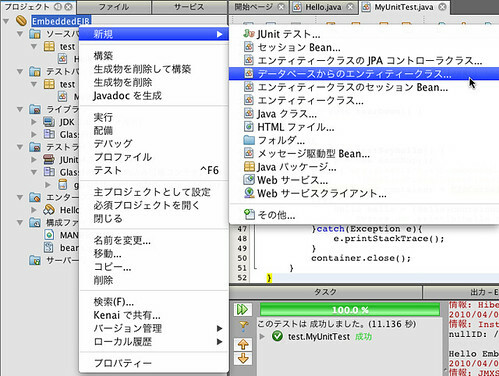 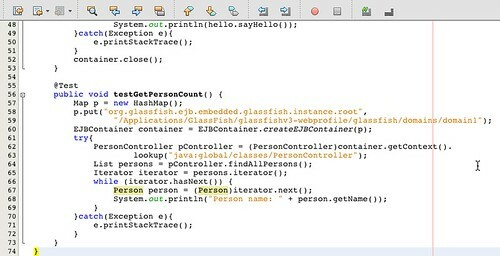 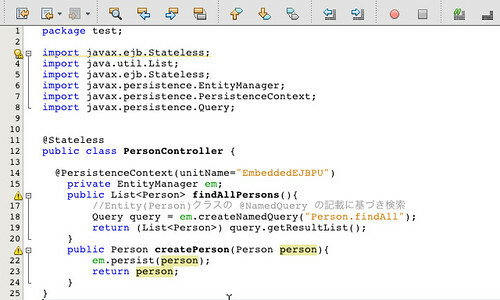 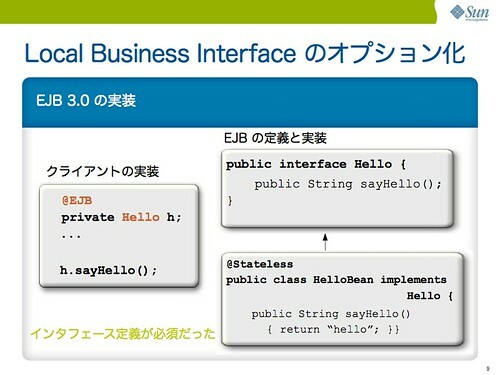 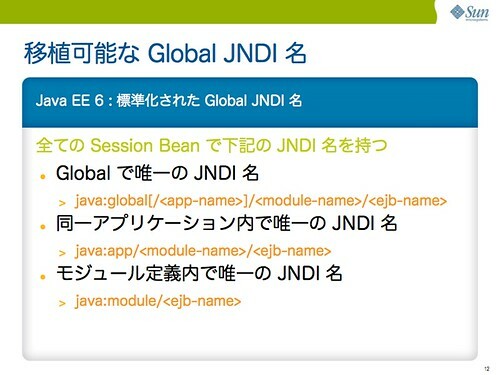 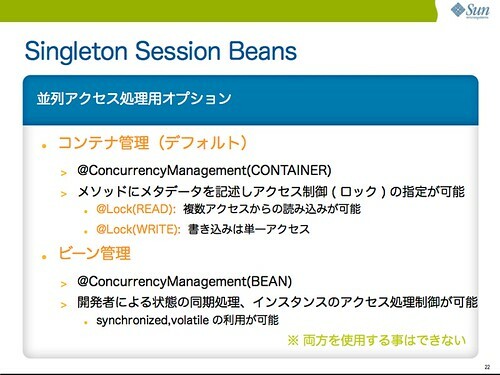 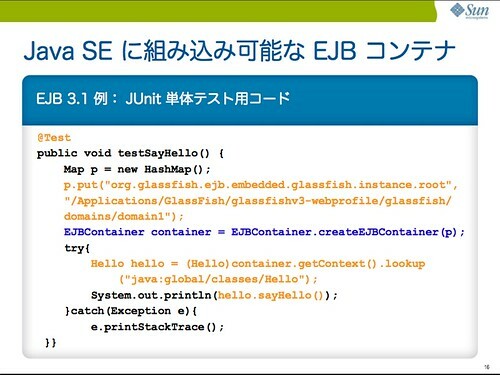 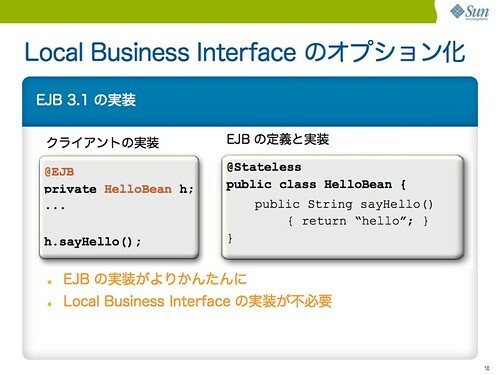 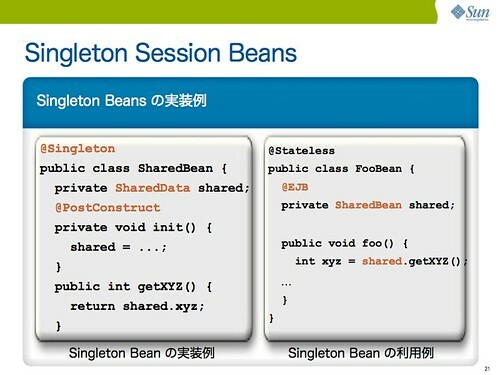 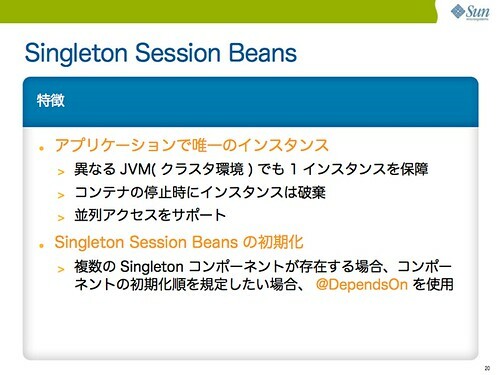 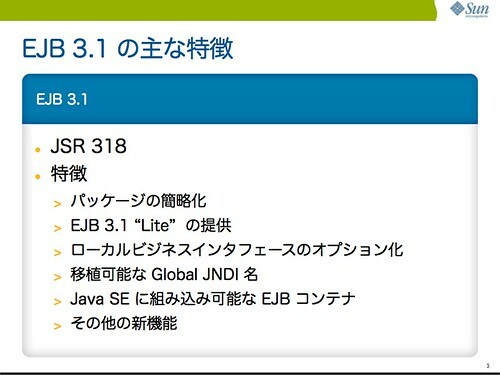 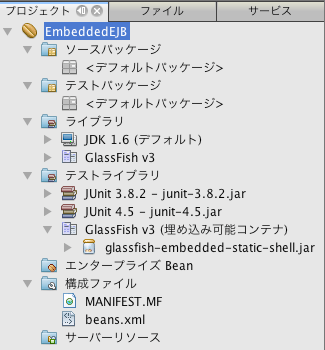 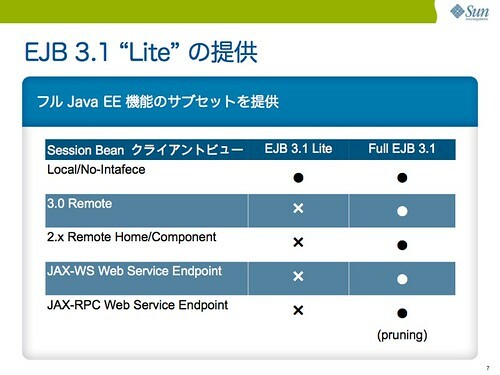 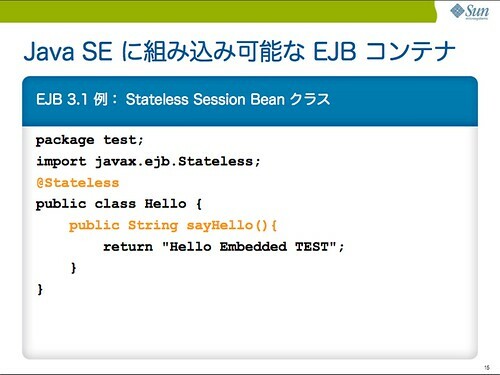 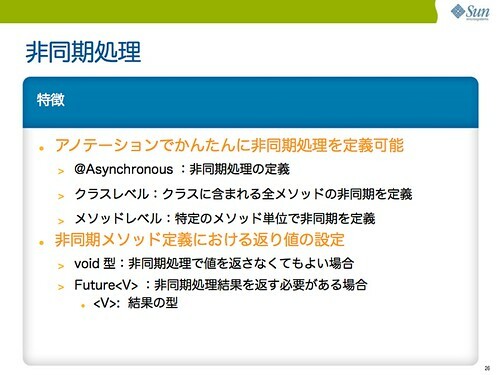 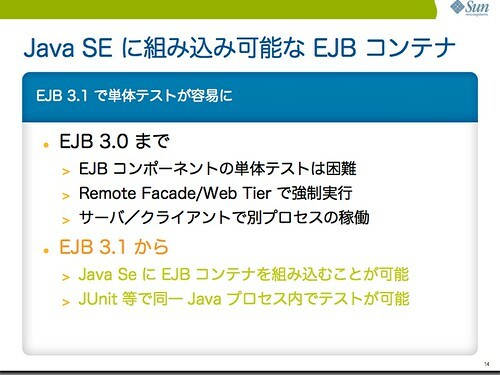 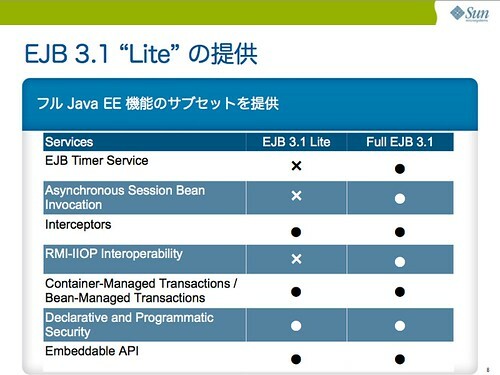 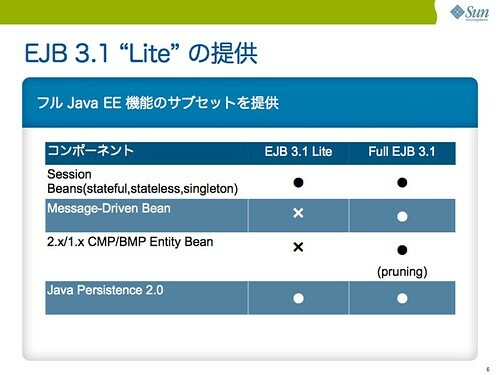 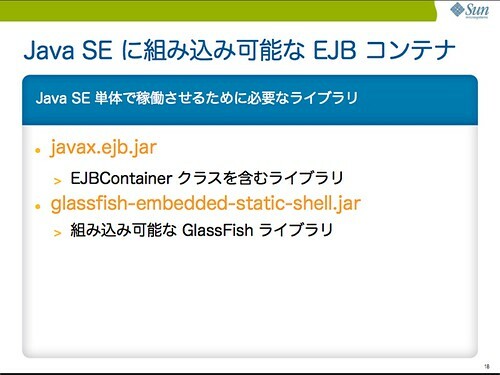 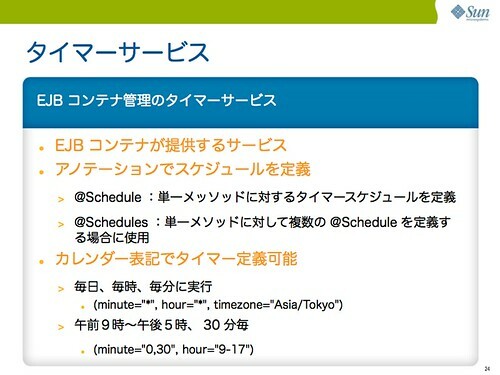 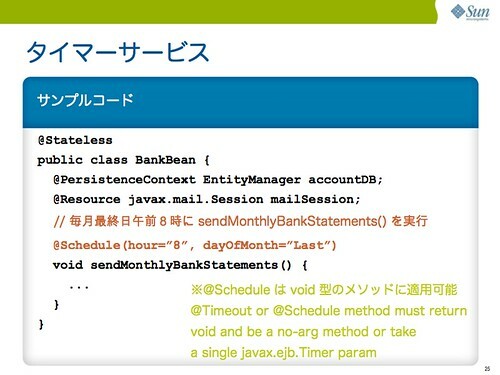 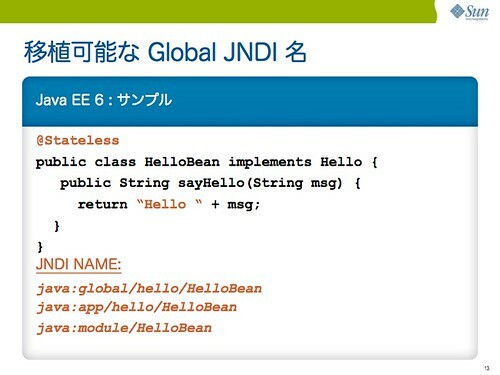 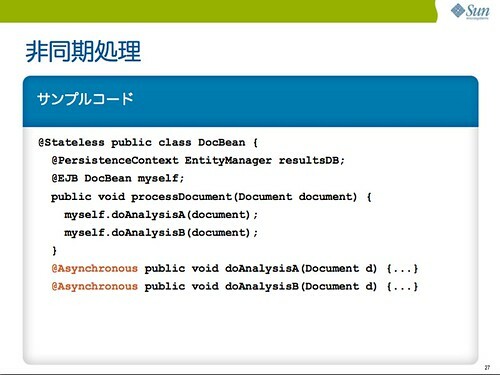 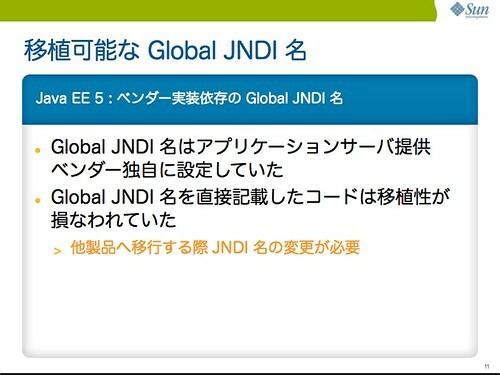 情報: Instantiated an instance of org.hibernate.validator.engine.resolver.JPATraversableResolver. 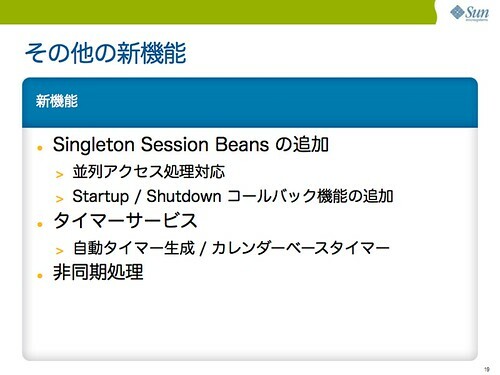 情報: JMXStartupService and JMXConnectors have been shut down.